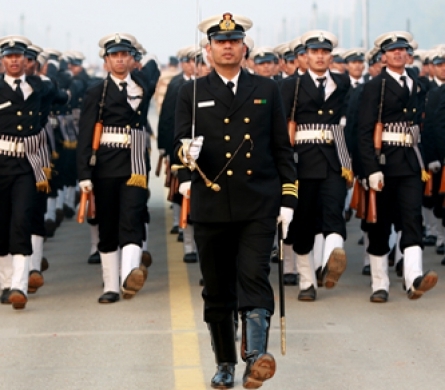 The Indian Navy is a multi-dimensional force that has been organized to safeguard India’s maritime territorial integrity and other maritime interests. It is headed by the Chief of the Naval Staff or the CNS. He is of the rank of Admiral and has his headquarters at New Delhi. The Southern Naval Command is the Training Command at Kochi. All three Commands are headed by an officer of the rank of Vice-Admiral designated as the ‘Flag Officer Commander-in-Chief’. 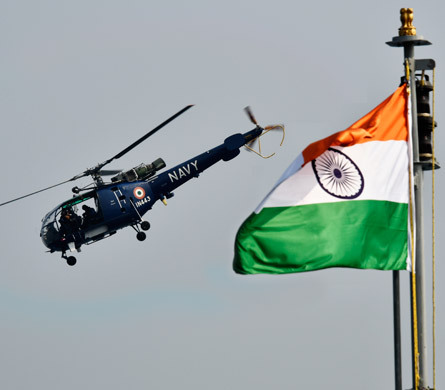 The major bases of the Indian Navy are located at Mumbai, Goa, Karwar, Kochi, Chennai, Visakhapatnam, Kolkata and Port Blair. 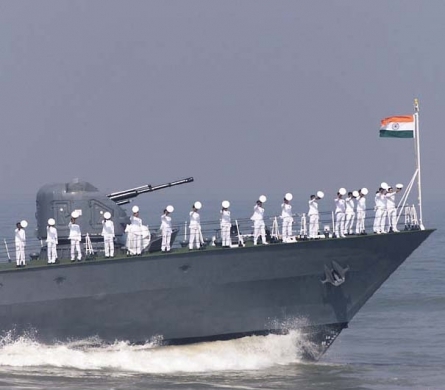 The biggest ships of the Indian Navy form part of its two Fleets. A Fleet is a group of ships that operate under one authority. 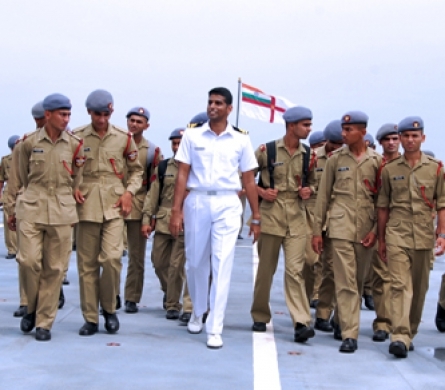 The Indian Navy’s Western Fleet is based at Mumbai and the Eastern Fleet is based at Visakhapatnam. There are also Flotillas of ships, Squadrons of submarines and various types of aircraft operated by the Navy from a number of Naval Air Stations.